I found this old poster for the graduate in my grandma's house and I was wondering if it was worth any money. It's fairly large, framed, and in perfect condition (no wrinkles or creases). 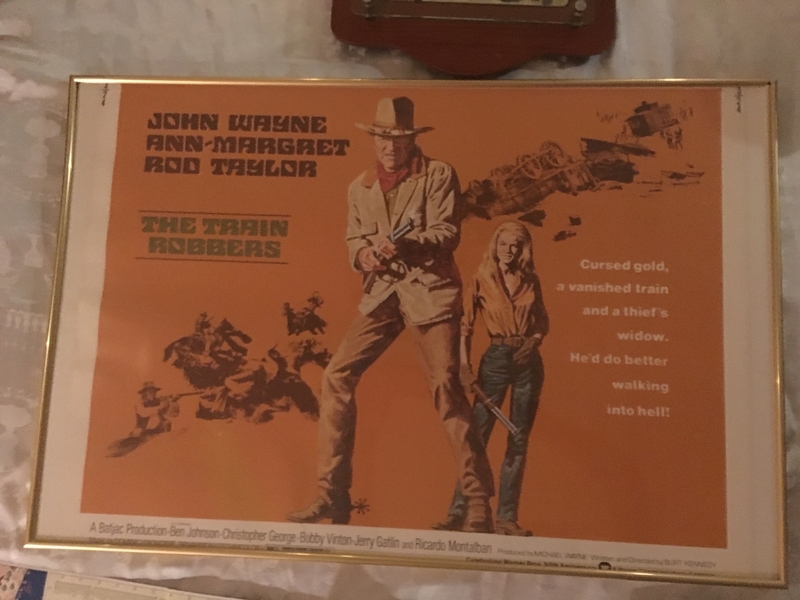 That looks like a re-release from 1972 (rather than the original from 1968), provided it's a complete poster and provided it isn't glued to the backing board inside the frame then it might be worth USD$20 But, your poster may have (looks like it has) been trimmed (top and bottom) - in which case the frame is worth more so leave it as is and enjoy! 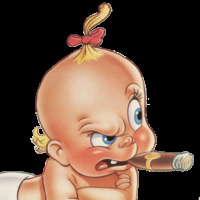 That's just the year the movie was released: December, 1967 so it could make the 1968 Oscar nominations. 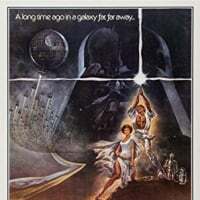 If it was for the original release it wouldn't have a picture of the Oscar which it wasn't awarded (Best Director) until April 1968. 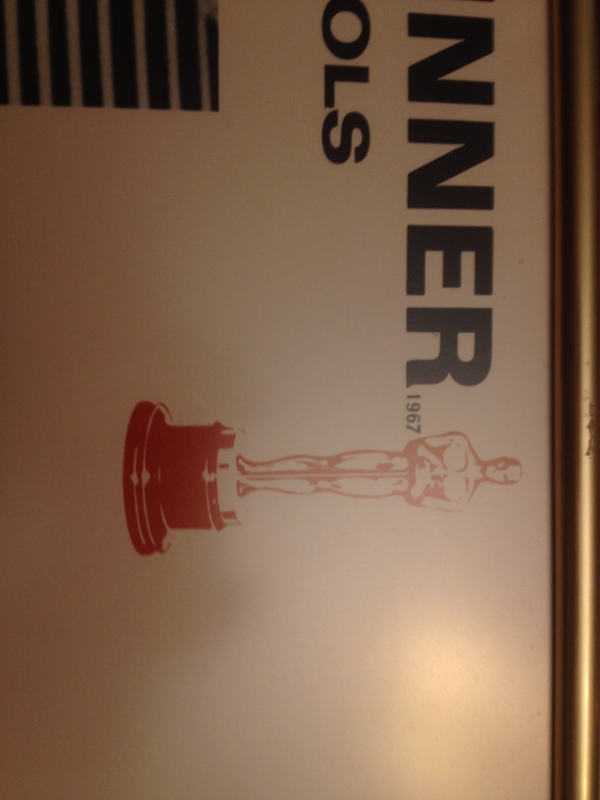 They couldn't put a picture of an Oscar on the poster if they didn't know the results! Bottom left hand corner it says "Copyright 1968..."
Bottom left hand corner it says "Copyright 1972..." - unfortunately you can't see that on yours because it has either been folded or trimmed, probably the latter) - which doesn't help the value at all. 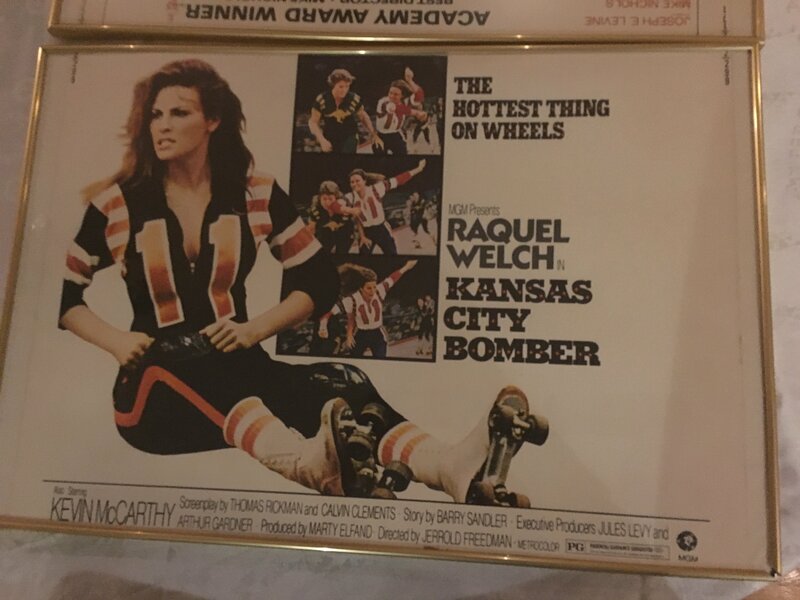 BTW - you could do us all a favour and show us what looks like the Kansas City Bomber poster underneath - even though I suspect it is also trimmed - there's a few Raquel fans here. Okay, here are the other two posters I also found. Double header with Wayne & Welch. Stick 'em back on the wall, you can't go wrong! So none of them are worth anything?